Our classic fit single cuff shirts all have a breast pocket. 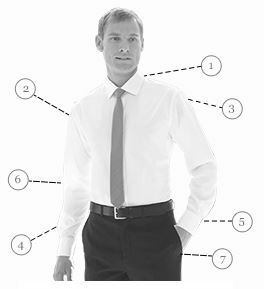 Our tailored fit and double chuff shirts will not have a breast pocket. 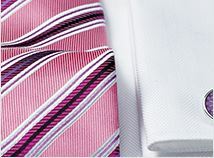 Re: white diagonal stripe,non iron shirt. Does this shirt have a chest pocket? 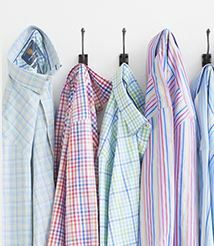 All of our classic fit single cuff shirts will have a breast pocket, and all of our tailored fit, double cuff shirts do not have a breast pocket. It seems the format of your web site has changed. No longer are the simple 'headings' available but now an annoying drop down menu. Even worse, your shirts that I've looked at have insufficient detail. I can no longer see any information regarding whether they have a button, a button with a facility for cufflinks or whether they have a pocket! 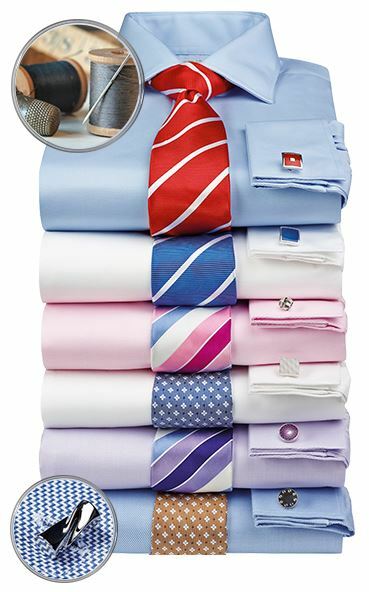 Incidentally, I don't like double cuffs and I think it would be great if you could have single cuffs with cufflink facility and NO pocket. Apart from that, still great quality and service - Thanks. We have recently updated our website, but all the information is still available to view. 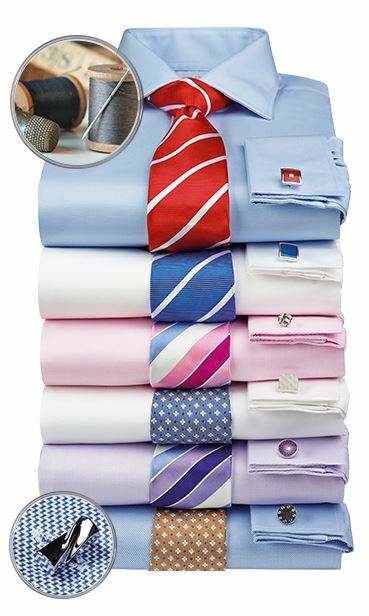 Once you have clicked on your required shirt, you can scroll a little further down the page, and under the specifications heading, it will tell you if they have a cufflink facility, and also if they have a pocket. Most of our single cuff, classic fit shirts do have a pocket, but this will be confirmed in the item specification details.